I've been following Dave's progress with this project to build a modern, comfortable recording studio located in Lincolnshire and I have to say having been in a few over the years that this one is simply wonderful. I haven't seen it in the flesh to be fair but the fantastic photographs that Graeme Oxby has taken which I have shared here really show this remarkable place off in the best way possible and what a wonderful modern recording facility it looks to be. Musicians and recording artistes who want somewhere special to create their work would do well to check The Sweet Factory Out and book a session in it soon because I have no doubt this is going to be a sought after and fully booked studio in no time at all. 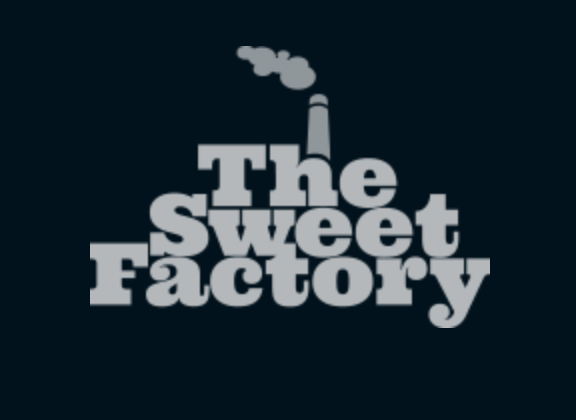 Check out The Sweet Factory at their Website Here. Note: All Photographs and images from The Sweet factory are copyright Graeme Oxby and Dave Tomlinson, please do not reproduce without their permission.